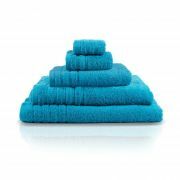 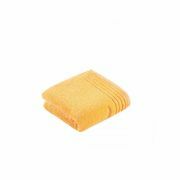 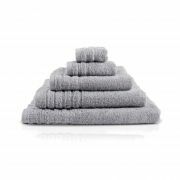 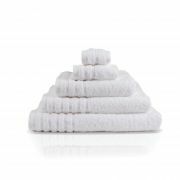 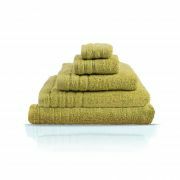 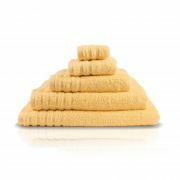 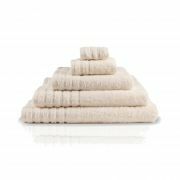 Hand Towel - View our range of Hand Towels here at Anthony Ryans linens shop, offering excellent quality Hand Towels to suit your needs. 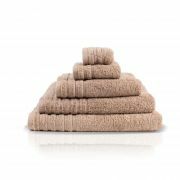 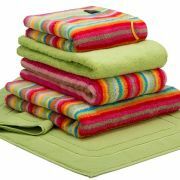 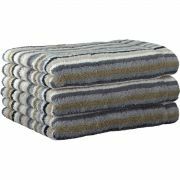 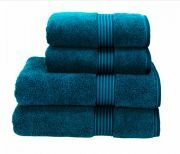 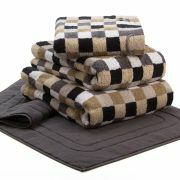 One of the most popular towels in the bathroom second to the bath towel is the hand towel. 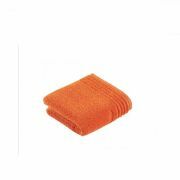 Usually left in an easy and convenient spot for quick access to dry hands and face.